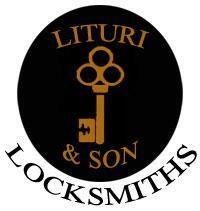 "A Family Business Since 1912"
I am a 3rd generation locksmith of a business established in Waltham in 1912. We had a storefront located in Waltham until 2012, at which time I became completely mobile. I am a past president of the Massachusetts Locksmiths Association and have served on the executive board since 1983.